The FDA has dialed back a restrictive policy that would severely limit access to individualized natural medicines—but it’s not good enough. Action Alert! 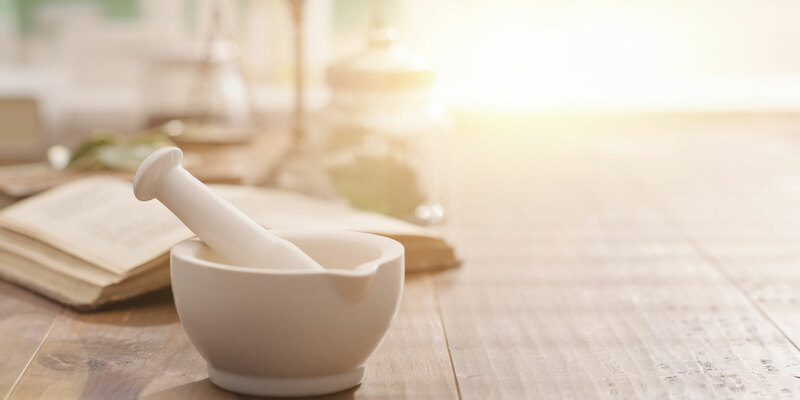 The FDA has released a revised draft policy relating to customized, natural medicines made at compounding pharmacies. This revised policy demonstrates that the FDA has listened to ANH members and other stakeholders, but the changes are not enough to guarantee that patients will be able to get the medicines they need. We must continue to hold the agency’s feet to the fire. The revised rules concern how many medicines traditional compounding pharmacies can send out-of-state. These sales are limited to 5% unless a state enters into a Memorandum of Understanding (MOU) permitting additional sales. In exchange, however, the state assumes some of the responsibility for overseeing pharmacies within their borders that send a certain amount of medicines to other states. Previously, pharmacies in states that signed the MOU could send 30% of their sales interstate, but now the FDA has increased that number to 50%. In an earlier proposal in 1999, the number was 20%. It is good that the number has increased, but these changes also highlight the arbitrary nature of this process. Why not 60%, or 80%? Why include any limit? Does the FDA know what it’s doing at all? There’s another important change. Under previous drafts, states were required to take action against compounders that distributed more than the FDA-stipulated threshold; now, states are only required to gather information about compounders that exceed the limit and report it to the FDA. How is a state supposed to identify these pharmacies? According to the FDA, through “surveys, reviews of records during inspections, or other mechanisms available to the state.” Seems like a tall order in states with many pharmacies, but this isn’t the first time that logic is abandoned in the FDA’s approach. This new policy does, however, appear to be much more lenient towards pharmacists by adopting a risk-based approach that will not penalize everyone who sends more than a prescribed amount of medicines out-of-state. Despite these positive changes, the revised MOU does not address a key issue, which is that it shouldn’t be limiting the interstate shipment of medicines for which there is a doctor’s prescription at all; the law only allows the FDA to place some limitations on how many medicines a traditional pharmacy can send out-of-state without patient-specific prescriptions. Why does this distinction matter? Limiting the interstate shipment of compounded medicines pursuant to a doctor’s prescription will prevent patients from getting the medicines they need. Certain pharmacies specialize in specific areas, such as bioidentical hormones. If that pharmacy is in Michigan, and you live in New Jersey, there’s a real risk that you will no longer be able to get that medicine, even if you’ve taken it for years. If that pharmacy has already sent 50% of their sales out-of-state, you’d be out of luck. All of this is happening simultaneously to the FDA threatening to eliminate consumer access to compounded bioidentical hormones such as estriol and progesterone. These and other hormones have been nominated to the agency’s “Difficult to Compound List”; items that appear on the final list will not be able to be compounded at all. You can consult our previous coverage for more details. As we’ve said all along, it is our opinion that the objective in all of this is to shut down compounding because it threatens Big Pharma profits, and Big Pharma funds the FDA. We have to fight back and ensure that patients can get the medicines they need. Action Alert! Write to FDA with a copy to Congress, telling them to follow Congressional intent and stop limiting the interstate shipment of compounded drugs pursuant to a doctor’s prescription. Please send your message immediately.